Art enthusiasts across the globe can find a variety of artwork from Park West artists by visiting either of the company’s art galleries, located in Michigan and Florida. Park West Gallery also offers pieces of art for collection through art auctions on cruise ships and art auctions in major metropolitan areas worldwide. 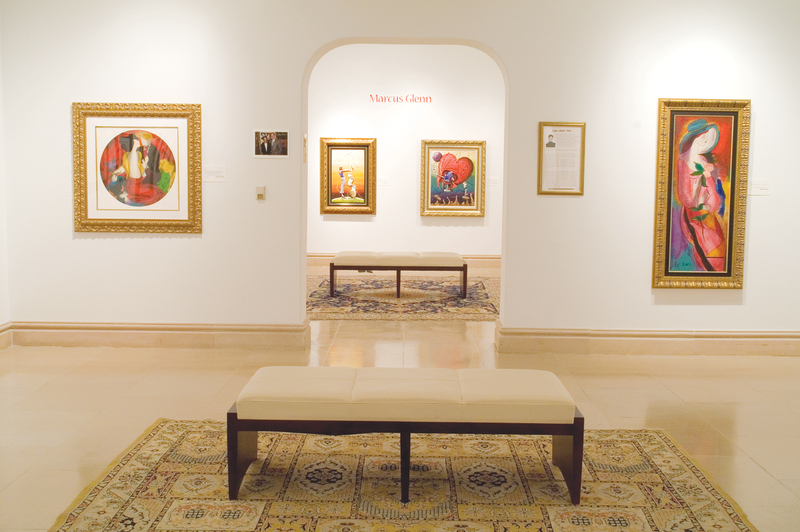 Currently, more than 1.8 million art collectors have been connected to skilled artists and fine artwork by attending a Park West Gallery art auction or visiting one of the public art galleries. The vast majority of the pieces of art offered for collection through Park West Gallery, come directly from the living artists themselves. This is due to the company’s wide network of artists, representatives and publishers, some of the artists represented by Park West Gallery have even selected the company as their exclusive art dealer. Deceased artist’s collections are normally obtained directly from the artist’s estate or purchased through an international recognized auction company. For art collectors that are interested in experiencing a one-on-one meeting with some of today’s most talented artists, Park West artist appearances are available at private collector’s events. These private invitation-only events are held on luxury cruise ships, as well as at exclusive hotels and resorts all over the country. These events give our customers the opportunity to travel and engage directly with our artists. No matter how you decide to experience Park West Gallery, the company strives to always create an educational, exciting and welcoming environment for all of its collectors. The Park West Gallery experience was created to ignite a passion for the arts in collectors of all ages and experience levels. Want to know more about the artwork that is available for collection by Park West artists? Feel free to contact us today! Our team is happy to answer any questions you may have regarding artwork at Park West Gallery or the artists that we work with.